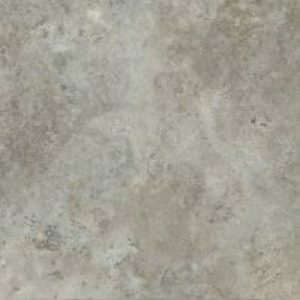 60302 Deep County Oak is one of 47 colour designs from the Forbo Allura Wood vinyl tile range. 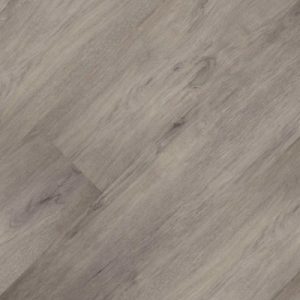 Forbo Allura Wood vinyl tile is a hardwearing heterogeneous commercial flooring product, combining resilience and toughness with decorative wood effect colour schemes. 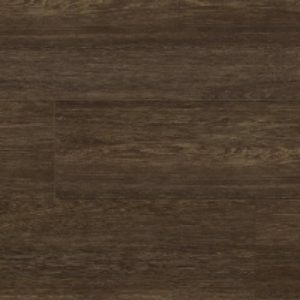 Forbo Allura Wood vinyl tile has been designed to give a unique quality for residential properties can be installed in a wide variety of areas ranging from kitchen areas to living rooms. 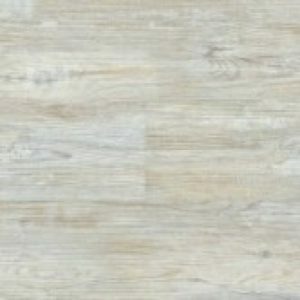 Forbo Allura Wood vinyl tile flooring is manufactured in the UK, all colours are available within 3 working days from point of order, and some of the popular colours are available next day. 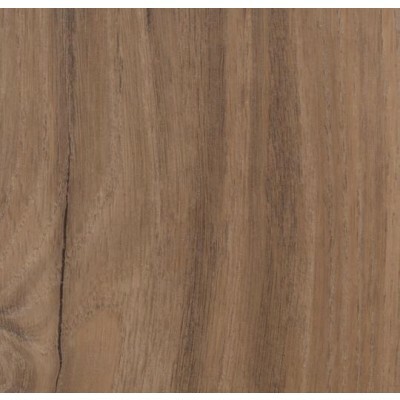 Polyflor Expona Design Wood Flooring 6178 Dark Brushed Oak.